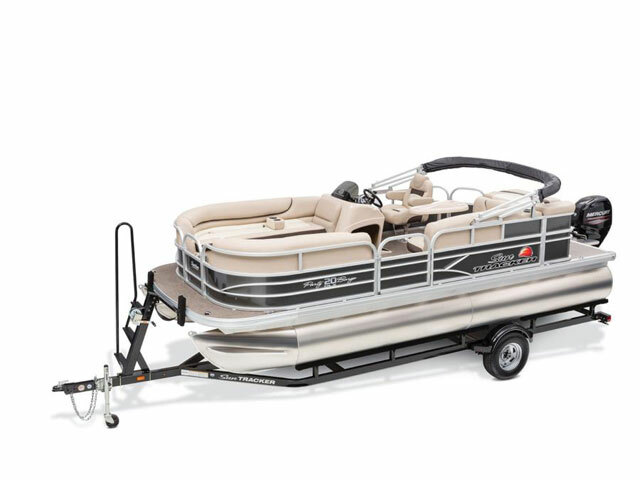 2016 Sun Tracker Recreational Party Barge 20 DLX, With the PARTY BARGE® 20 DLX, the party never truly ends. That's because you can start the day with a slow cruise, enjoying nature and the kinship of your crew. Pack a lunch, and picnic on the water. Watch the sunset. And when the day ends, the party's not over. It's just time to rest up for the next outing. 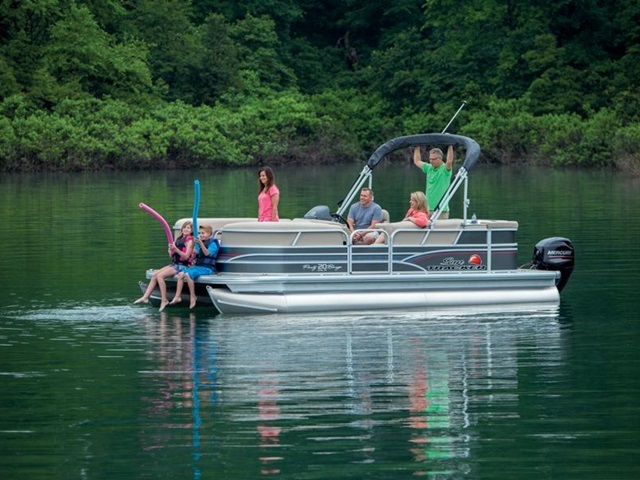 It's all made possible by the slew of features you'll find onboard the PARTY BARGE 20 DLX. Movable table. Comfortable seating and plush carpet. Plentiful storage. The new QuickLift™ Bimini top deployment system. Swim platform. And more. Go forth and party. This pontoon boat will be with you the entire way. 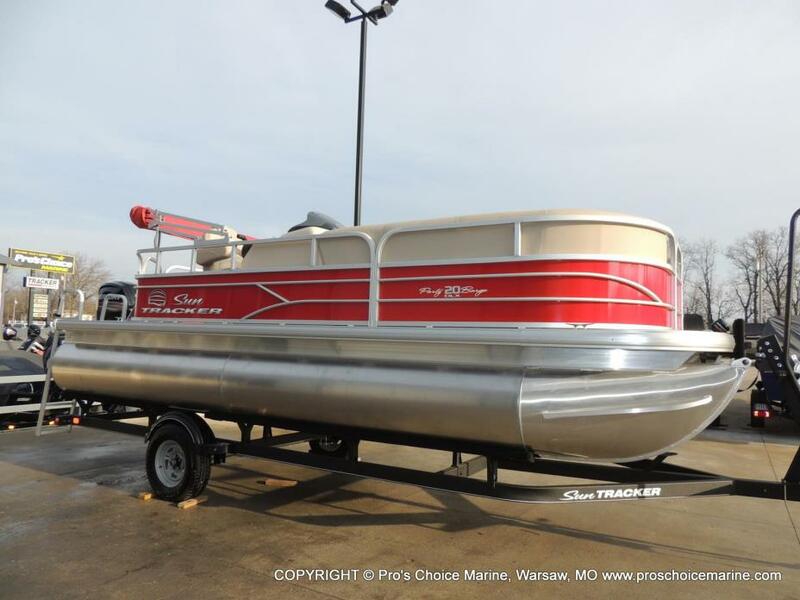 2016 Sun Tracker Recreational Party Barge 20 DLX, Price includes F60 Command Thrust engine upgrade, cover, freight, and prep.